Guru is a living possibility of what we can be. 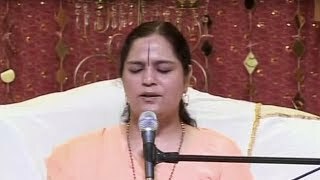 Guru is just like one of us, yet so different, for whom we call Guru is an epitome of dispassion, detachment, freedom, compassion…Get an insight into who is a Guru and what does one learn from him as revered master Anandmurti Gurumaa addresses it briefly in the featured video. Who is not a Guru?